The sudden, shocking death of Supreme Leader Snoke was arguably one of the biggest twists tucked away within the fabric of Star Wars: The Last Jedi. 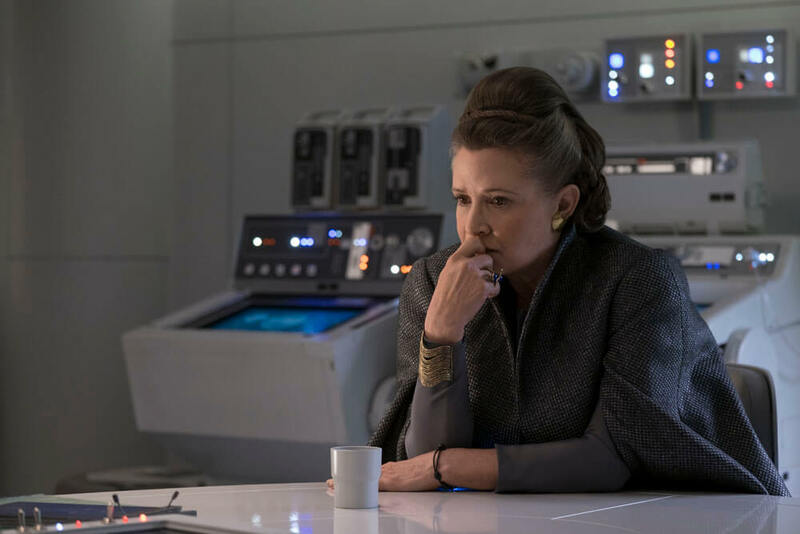 So it should come as no surprise that Snoke’s grisly fate has been raked over the coals ever since The Last Jedi opened back in December – right up there with the Crait finale and Leia Poppins. And now, Andy Serkis himself has recalled the moment when Lucasfilm and Rian Johnson, in particular, broke the news that Snoke’s days were numbered. 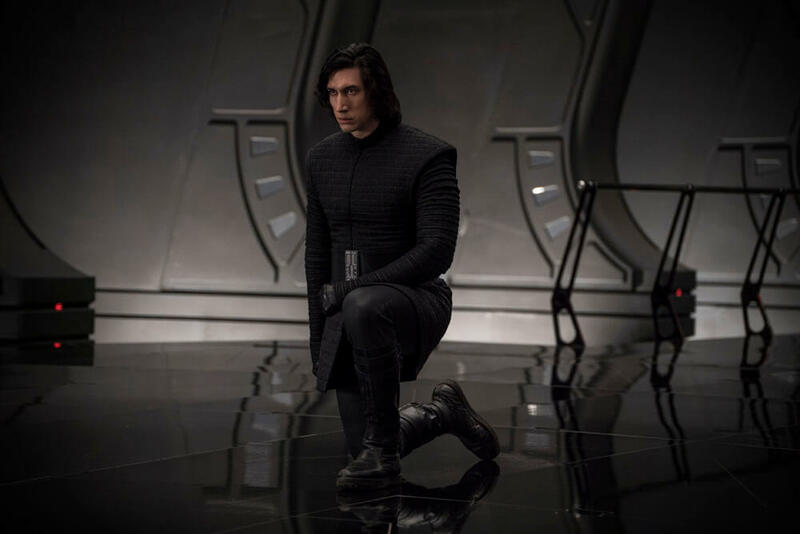 Not only that, but when Serkis stumbled upon the throne room scene in which Kylo Ren temporarily buddies up with Rey to dispatch the Supreme Leader and his elite Praetorian Guards, he left the Pinewood set “in a state of semi-shock,” as he never expected that The Last Jedi would spell the end of Snoke’s reign. I was taken to my trailer on the lot at Pinewood Studios, where I was to read the script for the first time on a tablet. We were never handed printed scripts, and had to hand back the tablet as soon as we were done. I was swiping through the story, and landed on this epic scene, where Snoke is goading Kylo Ren to kill Rey, to fulfill his destiny. It was riveting, the tension building with each line. I just couldn’t work out where it was heading. And then as I swiped up … there it was. 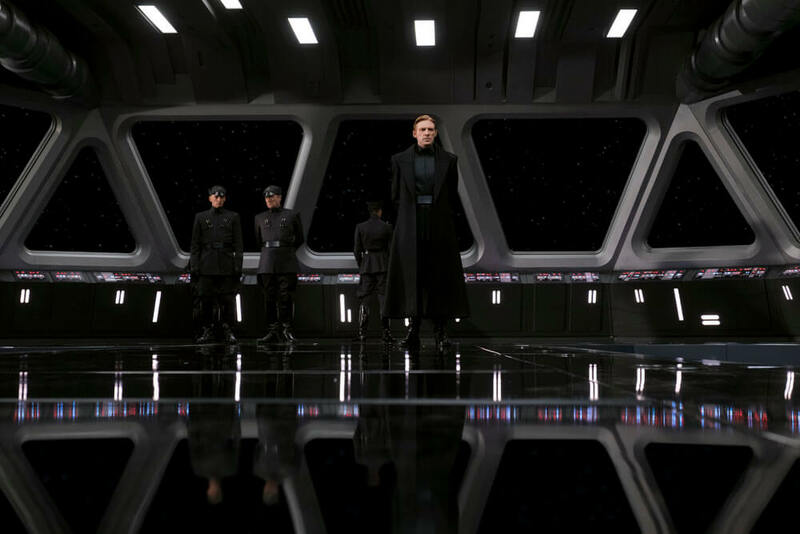 The end … not for Rey, not for Kylo Ren, but for the Supreme Leader … just gone. 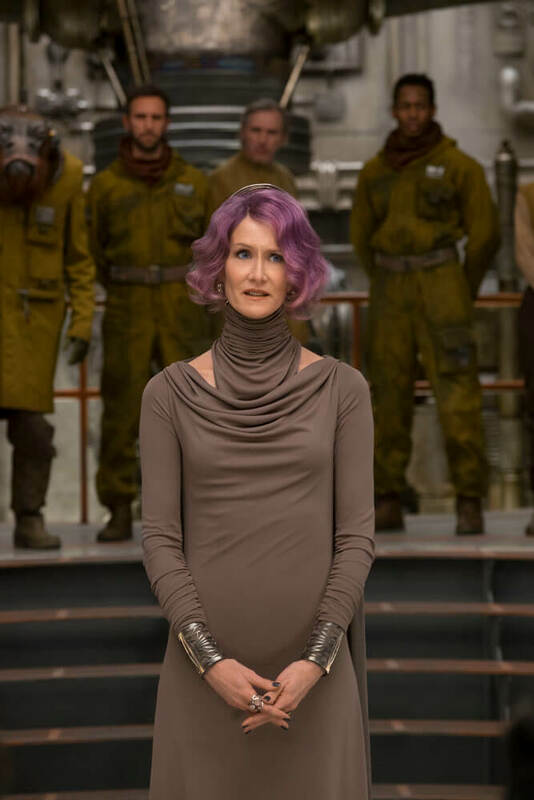 I walked out of the trailer in a state of semi-shock, feeling the weight of knowing I would have to mask a great secret for a very, very long time and that my brother, a massive Star Wars fan, was going to be heartbroken. And as for the possibility of the Supreme Leader making a surprise return in time for Episode IX, Andy Serkis remained coy, and reminded fans that when it comes to Star Wars, anything is possible. This is, after all, a franchise of Force ghosts and full-blown premonitions, so it’d be foolish to rule out Snoke’s chances of a second coming. I’ve had to carry that to his death. I cannot reveal that, just in case. Because in Star Wars, anything can happen. 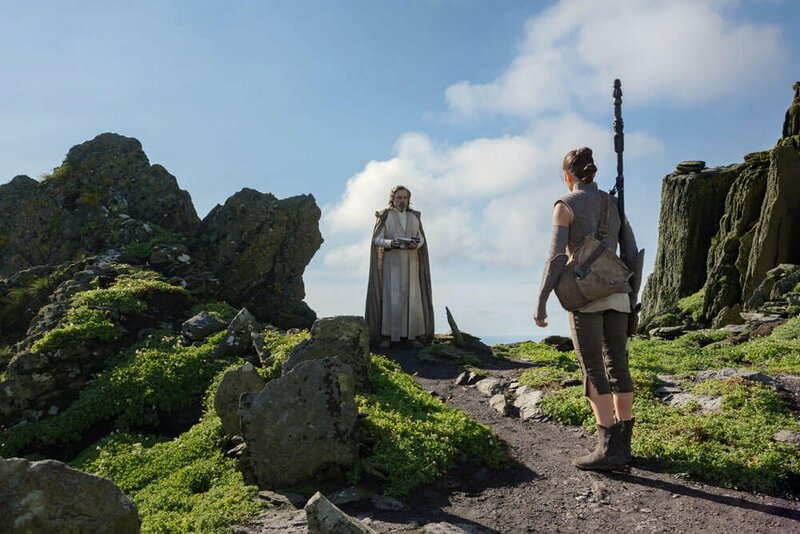 The Last Jedi is due to hit Blu-ray and DVD tomorrow, March 27th, and it’ll come packing scores of special features, most notably a featurette dedicated to the director and the Jedi.